The Uneasy History of the Tao | What an Amazing World! 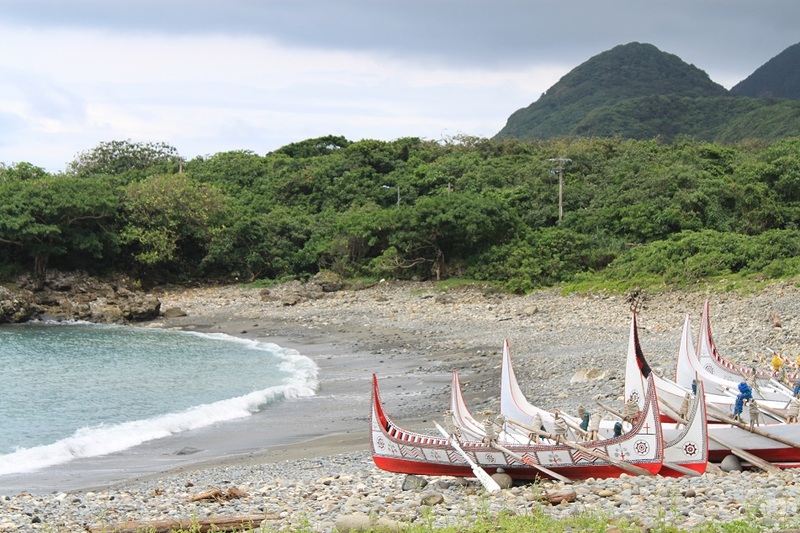 White canoes embellished with traditional carvings painted in red and black rested on a cove, just shy of the breaking waves. 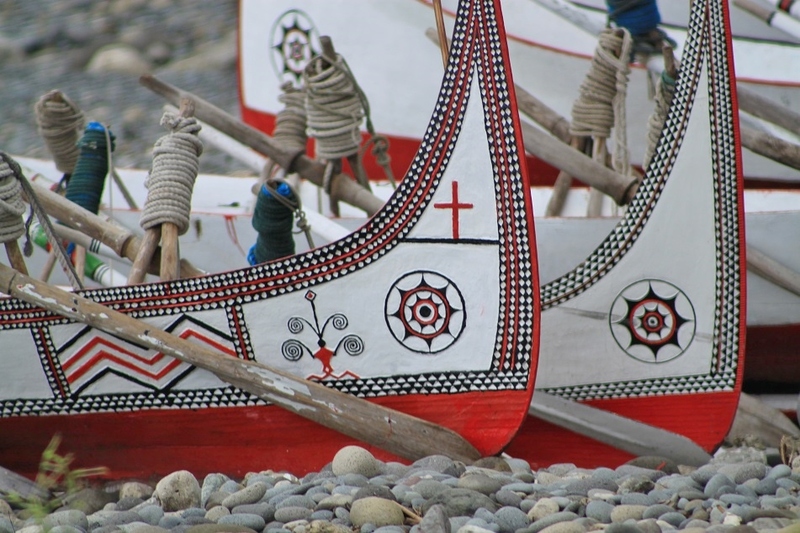 Their pointy tips were decorated with dark feathers, making each canoe unique to one another and from other traditional boats. The Tao have been known as a seafaring people throughout their history. 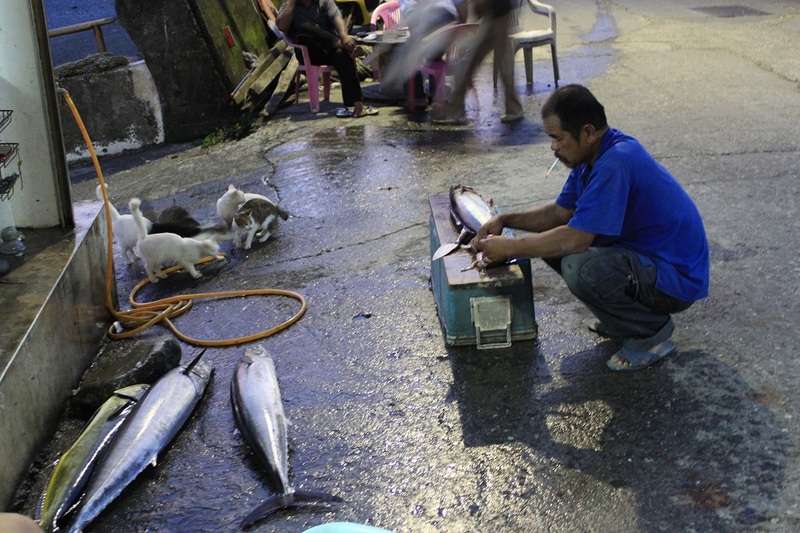 Their culture and life revolve around the sea, as they believe that the sea brings them life. 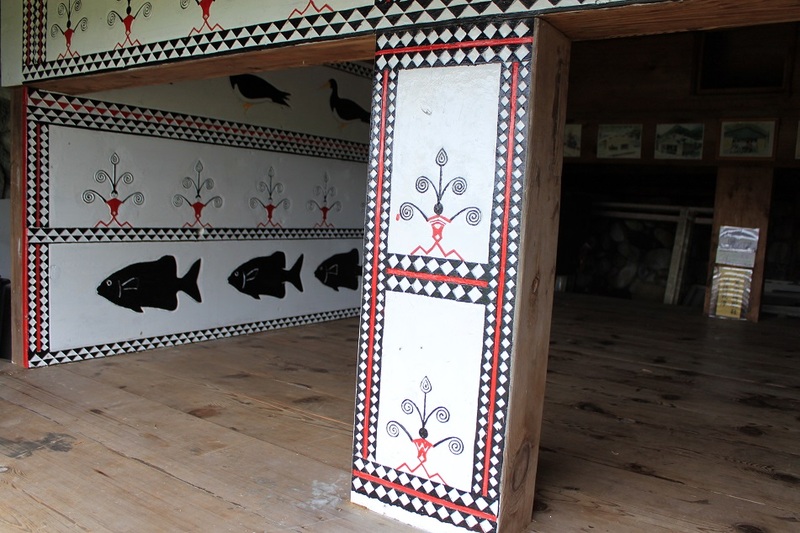 Images of fish, sea waves, and the boats’ eyes are carved everywhere – from the canoes to their traditional houses. 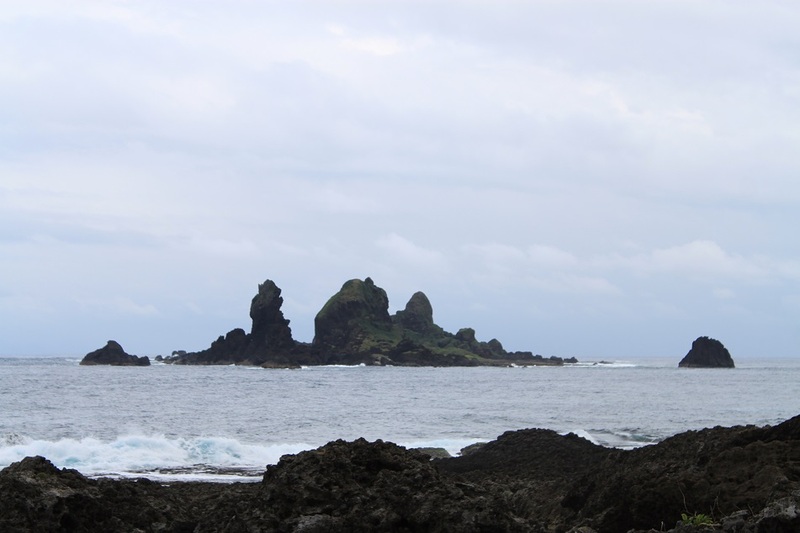 Living on a small island surrounded by the Pacific Ocean is like a double-edged sword for the Tao. On one hand they benefit from the marine life-rich Kuroshio Current. But on the other hand, they are always susceptible to typhoons. One of the things the Tao did to adapt was building their houses underground, completely surrounded by the soil with only the roof visible from the surface. 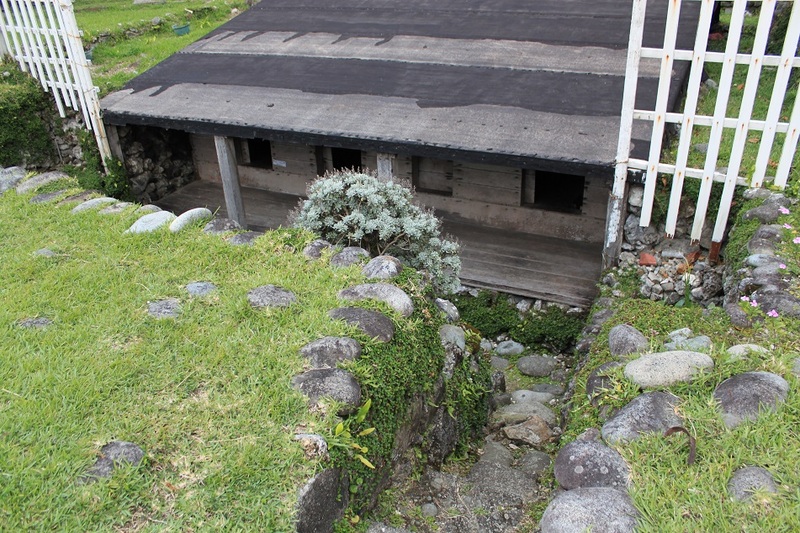 However due to the introduction of new techniques to build houses, more modern houses were built, replacing the obscurely hidden traditional wooden structure. Today, the remaining traditional houses can only be found in the village of Ivalino on the southeastern part of the island. The canoe for the Tao is not merely a vessel to forage for food. But it is so venerated that every time a new canoe is finished, a ceremony will be held before the double-pointed boat touches the sea. Despite not seeing the ceremony firsthand, the images I saw and videos I watched showed that it is truly a unique way to celebrate life. Dozens of men wearing only white loincloths throw the boat to the sky for several times before bringing it to the open water. When the canoe is not in use, a modest wooden structure will be the place it calls home. 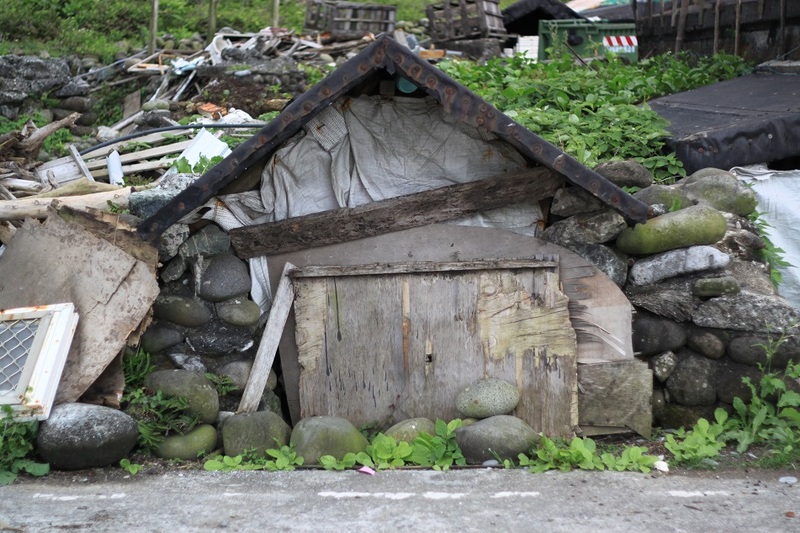 In the northern village of Iraraley I observed some of the remaining canoe houses, weathered and dilapidated. So sacred are the canoes for the Tao, the locals treat them with full respect, something outsiders are unaware of. Most visitors come far too close to take photographs of the vessels while actually it is only the fishermen who are allowed to touch the canoes. Fortunately Shaokang had warned us to respect this tradition from the very first day we set foot on the island so it spared us from the locals’ resentment. 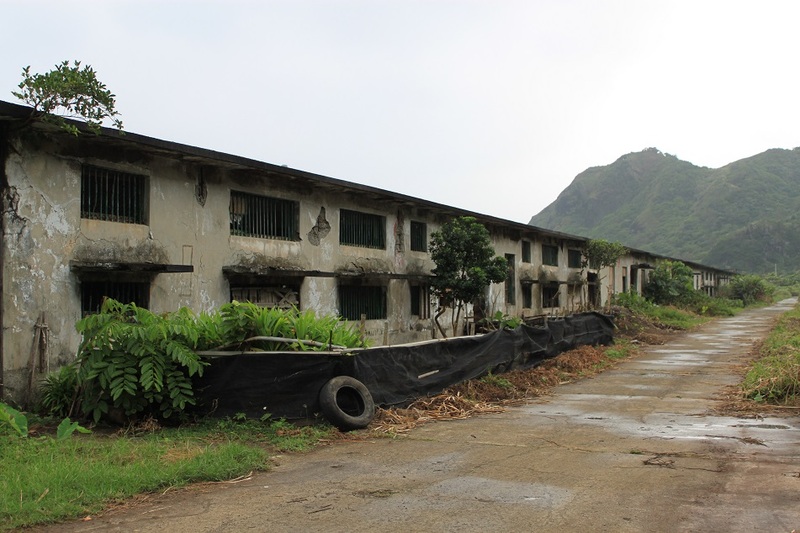 Despite the present serenity and laidback nature of Orchid Island, it bears dark chapters in its history. 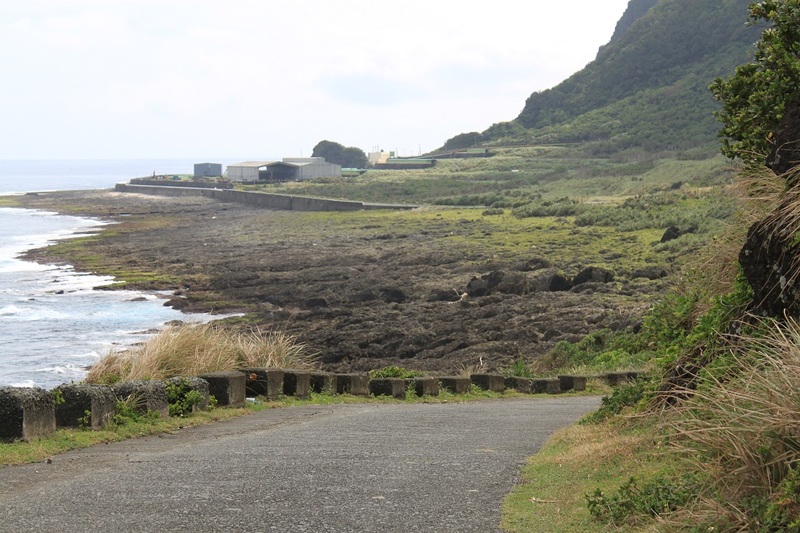 During Japanese rule, the island was designated an ethnological research area which helped keep the aboriginal culture on the island the most intact compared to elsewhere on the Taiwan mainland. However it was also because of the Japanese rule that the US military bombed an off-shore rock formation which was mistakenly identified as a Japanese warship; hence the name Battleship Rock. 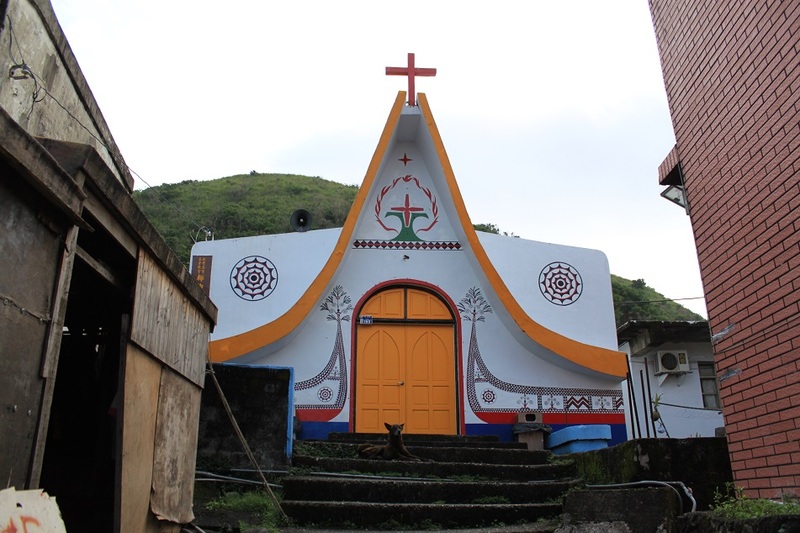 After the end of the World War II, Christianity came to the island, brought by European and Canadian missionaries. 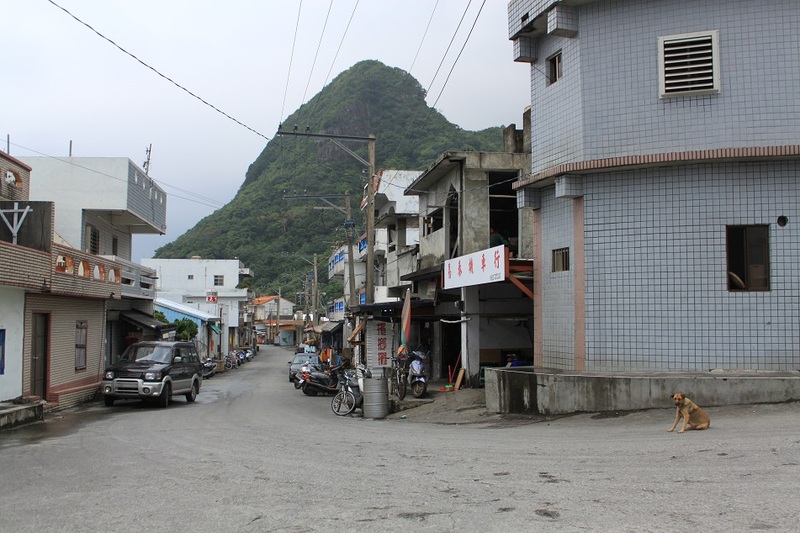 Within the next few decades, most of the residents of Orchid Island had converted to Christianity. 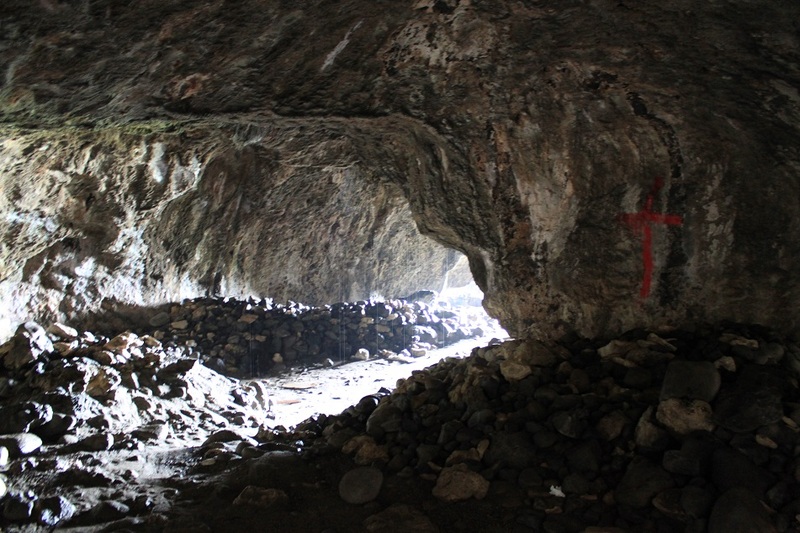 The legacy of the early years of Christianity on the island is particularly evident on the northern coast where Ji-Karahem, or “Five-hole cave”, is located. Outside the cave the sun shone brightly and sky was clear. But inside, drops of water sprinkled the entire cave, creating a peaceful ambiance in the dimly-lit natural chapel. Three decades later the long nightmare for the locals began. 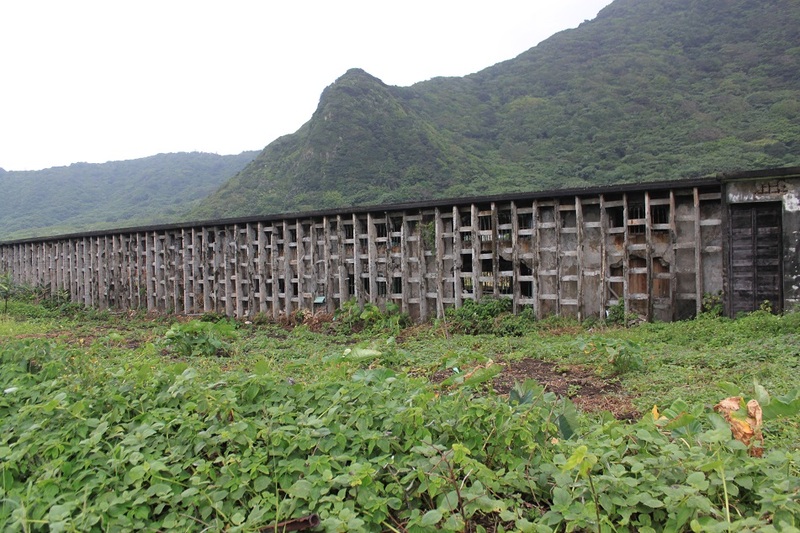 In 1977 the Tao were told that the government would build a fish cannery on the southeastern coast of the island to boost economic growth. 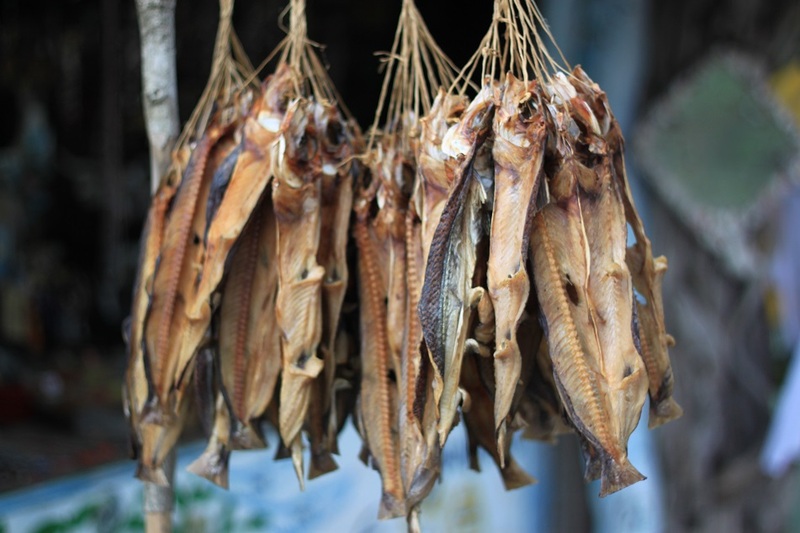 But a fish cannery was never constructed. 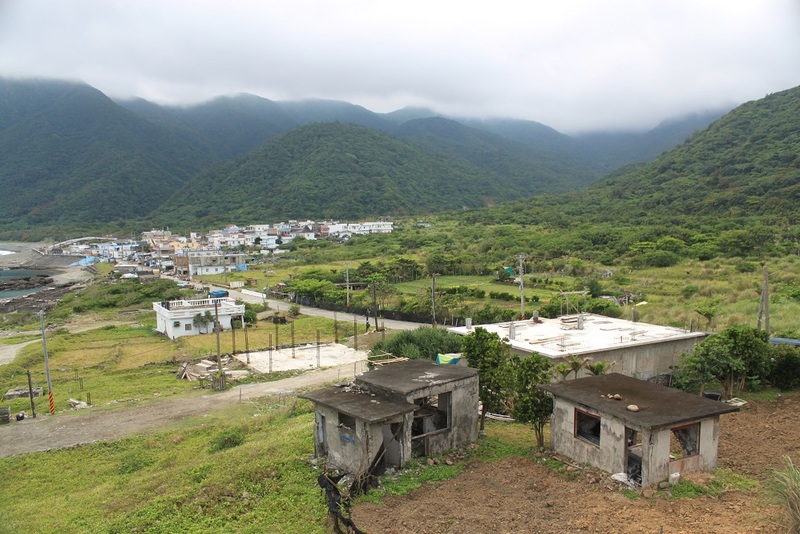 Instead, a nuclear waste storage facility was built by Taiwan’s state power company. 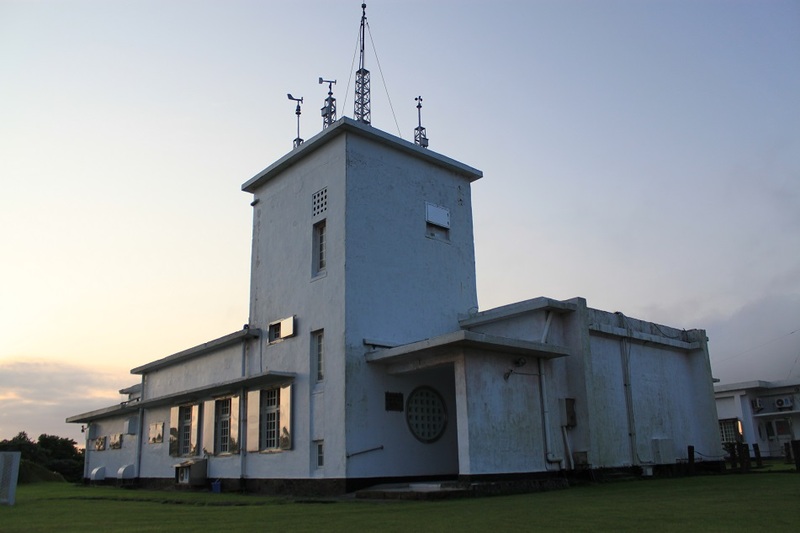 In the following decades the locals have been fiercely protesting against the nuclear facility which has purportedly brought negative impacts to their health. The last major protest was held in 2012, one year following the Fukushima nuclear catastrophe in Japan. The government has announced its plan to move the nuclear waste from the island, but no new place has been chosen to store the waste. It is indeed still a long way to erase the nightmare from locals’ memories. Today the Tao are still heavily dependent on the sea, as their ancestors were. 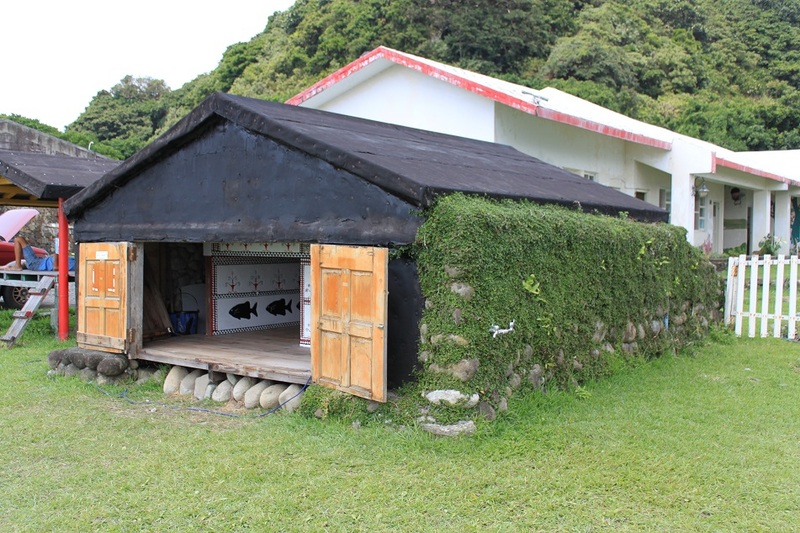 Despite the introduction of new ways of life by the Taiwanese – including the modern houses and the use of Mandarin as the official language – old traditions still flourish on the island. 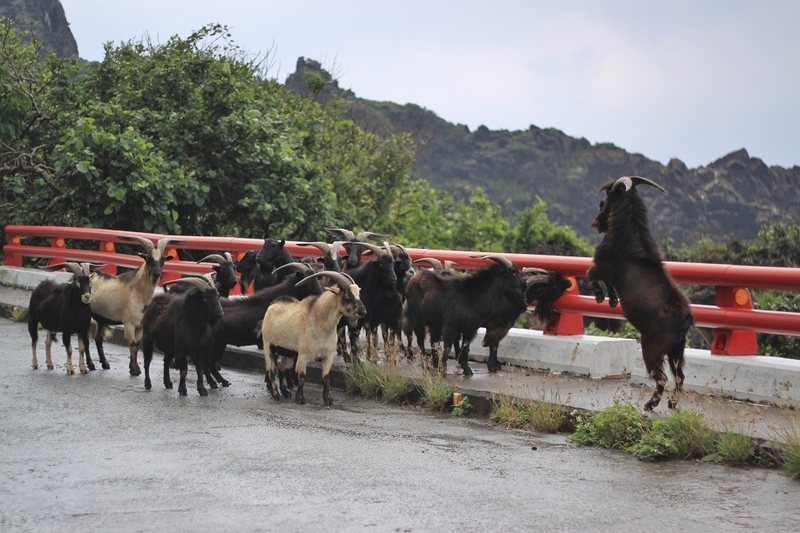 Goats – considered the symbol of wealth for locals in the past – freely roam the island. The local language found its revival after the strict imposition of Mandarin was lifted. In 2005 the Tao were finally allowed to have non-Chinese names and the local school now has teaching materials about Tao culture. Things are looking relatively bright now for the locals, even though some tensions remain. As I handed my baggage to the officer at the airport prior to leaving the island, the stiff face of the middle-aged man softened as James explained that I am from Indonesia, a country which shares many cultural aspects with the Tao. His genuine happiness represents the feeling of most Tao people who long for the recognition of their rich and distinctive roots. Before boarding the airplane, the same man was standing near the door, helping the crew and making sure all the passengers had boarded the plane. They are! Actually it’s amazing how those patterns I saw on a small Taiwanese island looked familiar with what I saw a year ago in Lake Toba, North Sumatra. 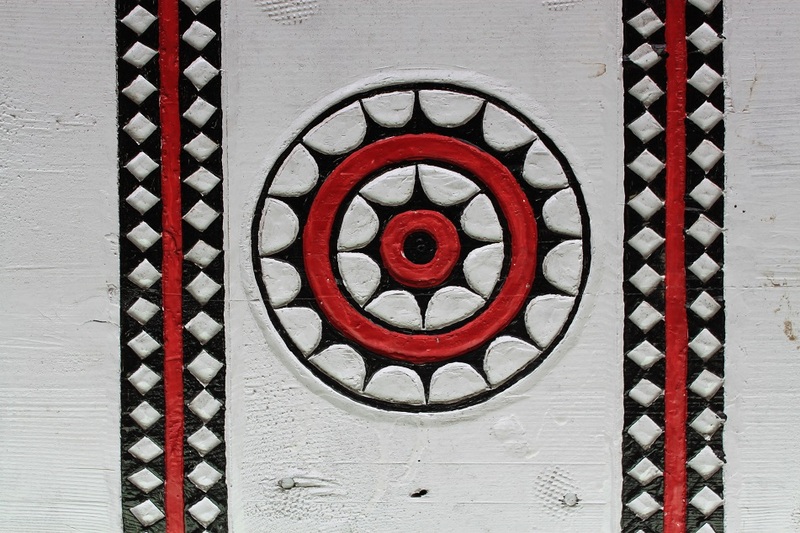 The people in both places use red, black and white colors for their decorative engravings. I’ve also seen similar coloring method in Toraja, South Sulawesi. I guess that proves the theory that the aboriginal people of Taiwan are the ancestors of all Austronesian people in Southeast Asia and elsewhere in the world. Gosh, what a great article Mase! You brought me there, with your words, to the past and present moment of the Tao. For me, this is the most soulful article that I ever read in your blog. Keren. Salut. Your description of “”living on small island surrounded by the pacific ocean is like A DOUBLE-EDGE SWORD” is brilliant; the marine life-rich and the typhoons, present serenity and the dark chapters in its history, the future dream in their mind and the nightmare in their memory, the old prison and the beautiful white canoes. A journey of life, within ourselves. EMBRACING the yin and yang. I keep thinking of your article, and RE-read it this morning. I enjoy it as much as I read it for the first time, even more I think. A great film is the one that is still “running” in our mind, scene by scene, even when we left the theatre already. Also a beautiful song, a brilliant book, and for sure… THIS ARTICLE. Respecting the past, keeping the present moment as simple as possible by optimizing our mindfulness,and embracing uncertainties that’s colouring our future, are the three key elements to create a better life and happier human being. It’s a lovely life reminder in your article. A journey within. Bama, this is beautiful. Such beautiful colors, and images. I hope this place recovers. Thank you! I really hope so because Orchid Island was truly a beautiful island, and its indigenous culture is so invaluable and intriguing. Interesting journey, Bama. And, I like the traditional pattern, both on the boat and on the building. Thanks Chris! It was indeed a very memorable journey. Those patterns did remind me of the ones I saw in Batak Toba’s houses, somehow. Your wonderful way with words gave me an eerie feeling of flashback! I felt this history. If only history books in my high school were written like this! Beautiful photos too! Intriguing how indigenous people pick up elements from new beliefs and create a unique synthesis of their own! The church is fabulous Bama. And the stark, jagged profile of the rock. This is beautiful Bam! I love how you captured the modest life of Tao people. And somehow, they have black, white and red patterns that are quite similar with the ones we found in Pulau Samosir. Thanks Bin! Exactly! The colors of the engraved patterns did remind me of the ones we saw in Samosir. Did you know that they also have the similar colored patterns in Toraja? Hi Marisol! Yes, I even bought a replica of the boat because it’s so beautiful and unique. About the nuclear waste, there are posters across the island which said “No nuke, no more Fukushima”. I really hope one day the residents of the island would finally find peace without having to worry about the danger of the nuclear waste. This is really amazing! I hope I can make a journey like this one day! Thanks! Do not give up on your dream, at any cost! I believe one day you will have a journey of your own. Great writing. Very interesting culture. I love reading posts on distant cultures! Fascinating report Bama! Thanks Jodi! It was a fascinating island loaded with beautiful vistas, and intriguing history. Just last week I got back from Algeria. I think you would really enjoy going there after reading all your posts about the different places you’ve been to. The local history in some of the villages is so intriguing but far more interesting are the scenic beauties you can view all across the state. You cannot find anything like it anywhere! Also, I would appreciate it if you checked out my blog at http://www.aspiretheninspire.com and gave me some general advice. Thank You! I remember looking up the pictures of the Roman ruins in Algeria and also the breathtaking desert, and that made me want to go there. I would love to read your stories on the country since it’s not widely covered in travel blogs out there. About your blog, actually I’m not an expert of blogging. But what I like the most from your blog is the consistency of the content with the overall theme, i.e. inspiration. Personally I think the more focused a blog is, the better. Thanks for your lovely comment! It’s amazing to find out the similarities between the culture of the Tao with the ones in many parts of Southeast Asia. This is great. I love travel and learning little things about new places and cultures. The world is one of my favorite things! Love this so much. Thanks Elisabeth! That was also exactly the very same reason that pulled me away from the comfort of my home to wander around new places. this is really awesome …i love traveling hey …..we live in a beautiful world i must say!!! Thank you! We do live in an amazing world. Hence the responsibility to preserve it. u welcome… sustainable responsibility is crucial…we definitely ought to preserve it for the future generation!! !